The historical white powdered wigs also referred to as peruke wigs, which are wigs worn in court by judges and barristers and have been popularized in court since the 1600s. It has been part of the court dress in Great Britain and became the emblem of the British judicial system during that century. In the following centuries, the symbolic wig was inherited by other countries such as Australia, Canada, some nations in Africa such as Kenya, Ghana, Malawi, Zimbabwe, among others. The wearing of wigs in court has prevailed until now in some countries, particularly in Great Britain. To give you an idea of its features, here are some of the wig styles that are worn in court. The traditional Judge Ceremonial or Full Bottom wig is made from 100% genuine horsehair. This wig is worn by the judges on ceremonial or special occasions including the opening of the legal year. It is below the shoulder length and frizzed from top of the head down to the bottom. The judges wear this full bottom wig together with their robes. During the 18th century, Humphrey Ravenscroft patented the wig, including the “forensic wig.” This type of wig features fixed curls. Later on, the judges wore the simplified form of this wig, which they called “bench” wig. The judges wear the bench wig for general court duties or daily courtroom proceedings. Also, it is made from 100% pure horsehair. A barrister is a lawyer who specializes in courtroom advocacy and litigation. It is also referred to as bar-at-law. Barristers mostly wear a version of the 17th century wig called a “tie-wig.” This wig reclines from the forehead, which then exposes the hairline. It is shorter in length. 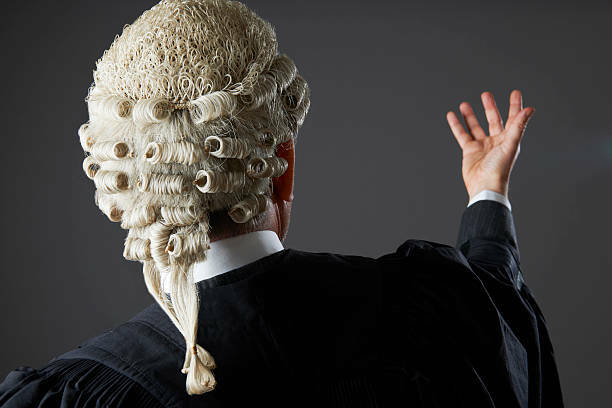 The barrister wig is also made from 100% genuine horsehair just like the judge ceremonial wig and the bench wig. Today, the tradition of wearing of a wig by judges and barristers has made an impact among the legal professionals and is perceived as grandeur and respect inside the courtroom. Meanwhile, for the rest of the people, it could be seen as national pride or a source of entertainment. In some cases, people wear this wig for costumes parties, for a play, theme party such as Renaissance or even on Halloween. 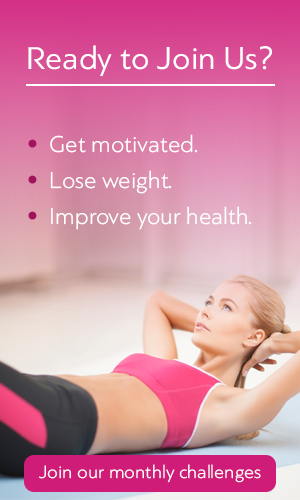 For more information, please visit wigsmaster, a website providing the useful and interesting tips about wigs and hair extension.